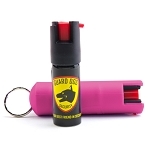 How small do you think a self defense weapon can be? 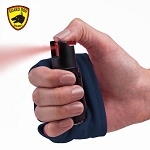 Presenting you the smallest self defense weapon that would work more effectively than many giant weapons. 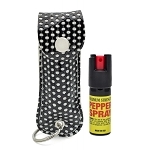 A pepper spray is typically designed as a keychain or a lipstick, but wait, it’s more than that. 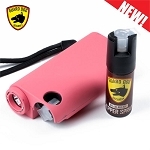 It will give burning sensation to it’s victim’s eyes, nose, throat, and face. 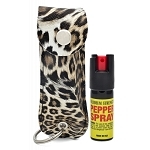 The immediate effect of this spray is almost unbearable. Isn’t it a great idea to protect yourself against the attackers? 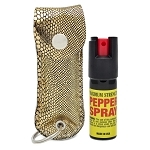 Made of the extract of chilli peppers, it comes in aerosol canister, enabling you to spray it easily and quickly. 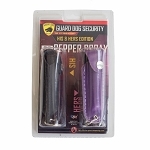 This makes it a popular choice for personal use and for law enforcement.  A weapon used by the law enforcement agencies can never be ineffective. 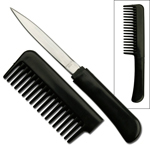 We understand you don’t like carrying heavier guns and deadly knives. So, we have come up with the best solution. At Sharp Import, we give you a never-ending choice of smartest self defense tools. 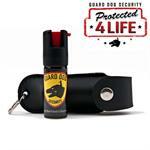 We are not limited to a few weapons, our endless collection comprises of some of the smartest, yet effective weapons. 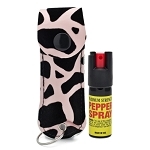 Our star products are pepper spray keychain and pepper spray gun. 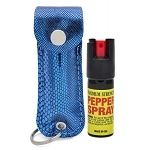 Won’t you love to carry a keychain which can be turned into a useful pepper spray during emergency situations. So, go beyond your attacker’s expectation and give him what he deserves. 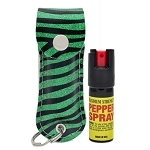 Our vast portfolio of pepper sprays includes some interesting designs, such as lipsticks, keychains and more. 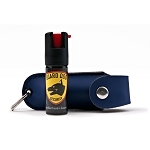 We encourage you to have a surprise for your attackers and do what seems unthinkable to them. Coming to prices, we promise not to disappoint you in this regard. 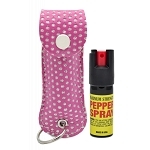 At Sharp Import, buy your favorite pepper spray on cheapest prices. 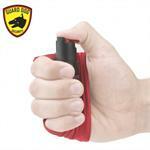 We love to keep you equipped with every self defense tool you need, notwithstanding your budget. 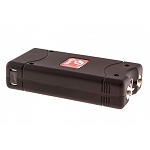 We have been regarded as the best Wholesalers because we are trustworthy. 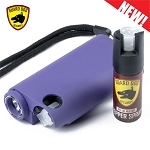 Our high quality pepper sprays are available at 90% lessened prices than retailers. 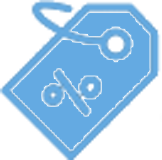 So, we make sure you don’t bother about prices. 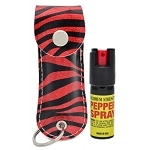 Purchase our pepper spray gun and pepper spray keychain at affordable prices and don’t let the attackers dominate you.